This has to be one of the coolest crazy camera setups out there, on a Lamborghini Huracan. When it comes to getting just that right shot, in the world of cinematography, it can be a venture that is easier said than done. You might think that simply positioning yourself in the right place with a decent enough exposure to get such a shot is the only thing that you have to do, however, you need to consider different camera types and stabilisation along with keeping up if it’s something that’s a high-speed venture. Sometimes, this equipment can get quite heavy and bulky and being able to get it in such a spot in order to get that perfect shot can be a lot easier said than done. This is where you have to break out the big guns if you’re looking to shoot that perfectly sculpted shot with some finesse. However, we think that even if you strive for video perfection, in most cases, you’re going to just have to do with what you have because I don’t think that most people on this earth can afford to purchase a camera rig like this. 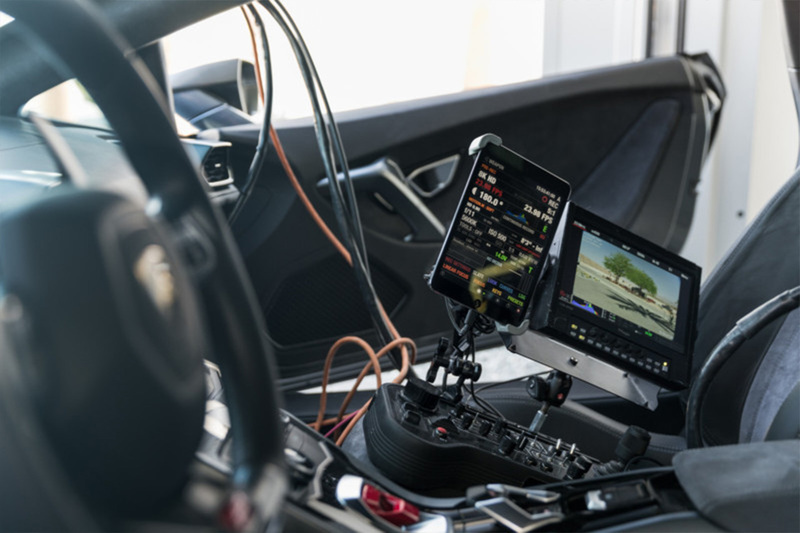 Even if you could swing the Lamborghini Huracan, a car that clocks in with a $200,000 price tag, the camera that’s mounted to it and the rig that is one of the most complex stabilisers in the entire world, allowing it to grab a stable shot even while mounted in the trunk of a Lamborghini or underneath of a moving helicopter, brings to the table a half a million dollar price tag. If you follow along in the video below, you’ll see exactly how this camera works when it’s all put into motion and what exactly over $700,000 will buy you in camera rigs. 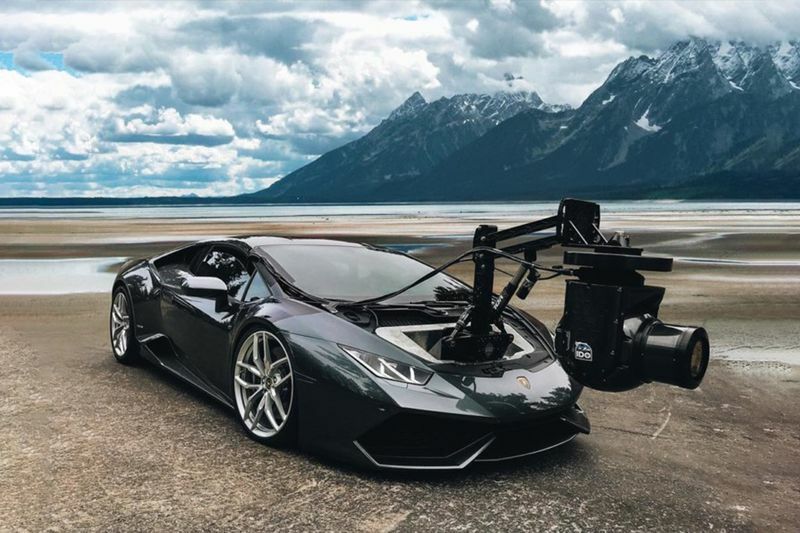 Sure, the Lamborghini might be a little bit excessive in a situation like this, however, it is a pretty cool and reliable way to get those high-speed shots recorded, that’s for sure. Be A Legend And Learn How To Take Better Photos Of Your Car!